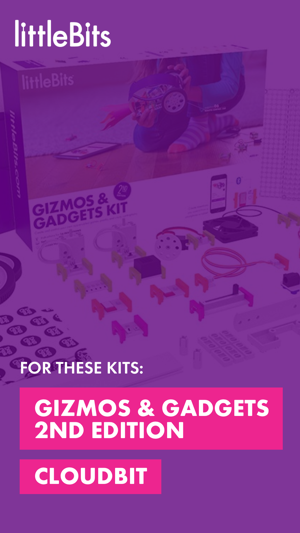 APP SUPPORTS GIZMOS & GADGETS 2ND EDITION KITS ONLY. 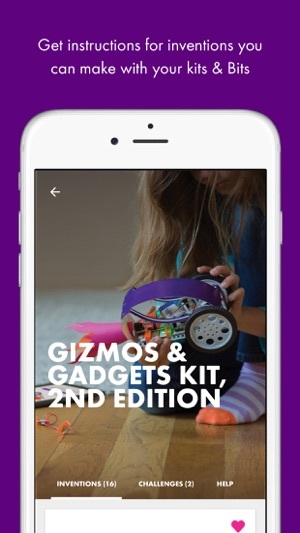 The littleBits Gizmos & Gadgets app is your personal guide to unleashing creativity. 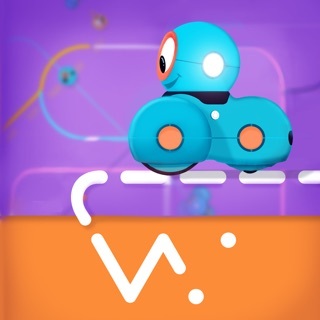 Discover thousands of inventions, take challenges, control your inventions wirelessly, connect with the global littleBits community, access step-by-step tutorials, and easily upload and share your own creations. 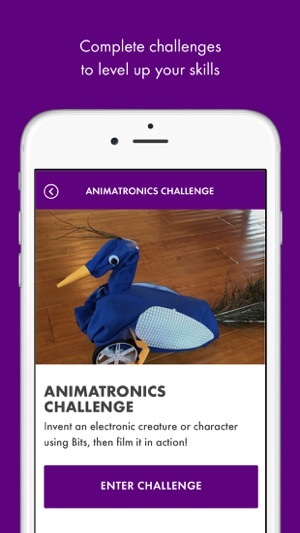 And if you have the Gizmos & Gadgets Kit, 2nd Edition, this app is a requirement! 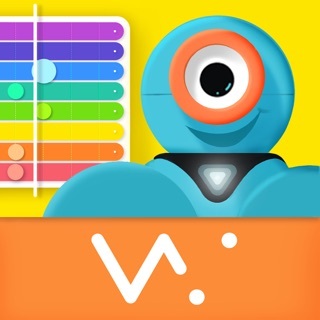 Learn how to make a blinking, buzzing, bumbling robot, a synth-keytar you can shred on, or the perfect way to automate your curtains to open with the sunrise. 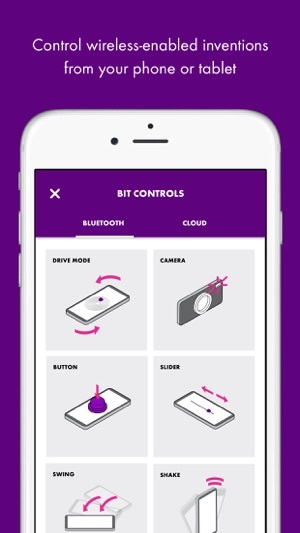 Then add a Bluetooth Low Energy Bit and control them from your phone or tablet! 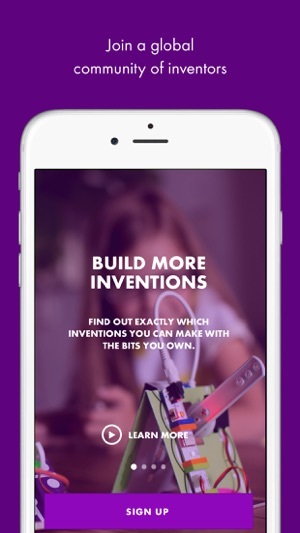 littleBits is a platform of easy-to-use electronic buildings blocks for you to create inventions large and small. These innovative building blocks snap together with tiny magnets, allowing anyone to build, invent, and prototype with electronics independent of age, gender and technical background – no soldering, wiring, or programming required. First of all, I love the idea of building projects with my daughter. Problem is, these kits they sell have a limited amount of projects included and then they lean on other kids to create projects FOR THEM for free. Most of what’s found are basically show-off projects with NO direction. Littlebits answer to this is “just create stuff...by buying more kits!” And again just a few small projects. This company really needs to hire some real project tutorial makers without pushing it back to other kids to create content for them. It’s not working. Now I have 3 kits collecting dust because my daughter, and peoples other kids I’ve tried to give them away to, don’t want them. Just more junk for the landfill. Littlebits - a word of advice. Kids need direction in these kits. When a FEW get older, then they create their own stuff - but only a few. You can’t expect ALL kids to “just create” after 3, 4 or 12 projects. You obviously don’t have kids and are designing for yourself. Kids + cloud = NOPE! You can’t do a single thing in this app without creating an account. That’s a huge red flag for me. The devices our son uses are not even connected to the internet. He did not really get exposed to marketing until after he was 6-7. I consider that one of the best things I have ever done for him. I can see what is going on here... So, no. Just no. *update* I thought that perhaps I should preview it and give them a chance. It is sometimes a burden to know how predictable people are. They crowd sourced the education out to OTHER KIDS! It promises to give projects based on the bits you own, but all it returns is messy garbage “look what I did” style vanity brag posts that mostly tell the person trying to learn nothing about WHY the bits are doing what they do. So great, we are teaching a generation to assemble things and brag about it. 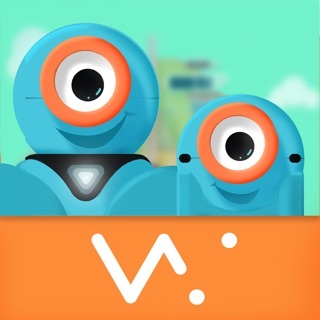 This app is a missed opportunity that really could have added value, but instead they just wanted to use it to make kids jealous of the bits they don’t have... sick. My child will never see it. No big loss it adds very little. Lol, worse yet. The “lessons” just seem to be pulled from a web source and have files and links that don’t work from within the app! Let’s frustrate the kids while we’ll try to bilk them.